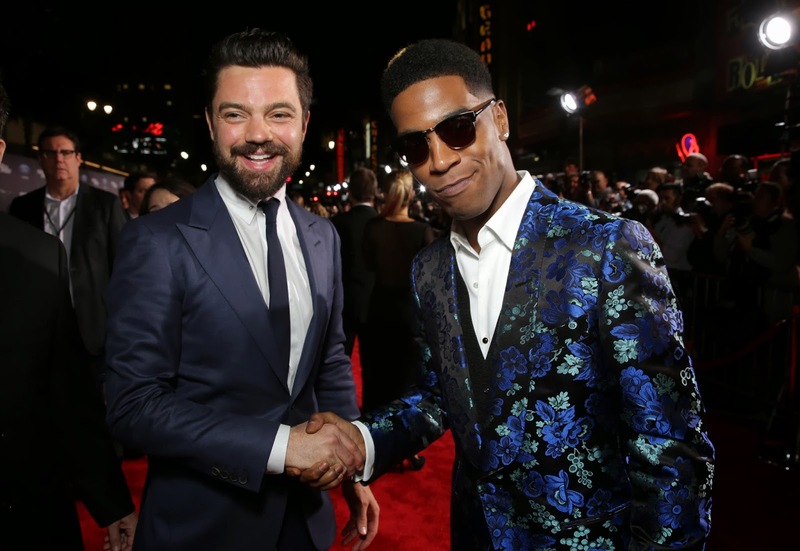 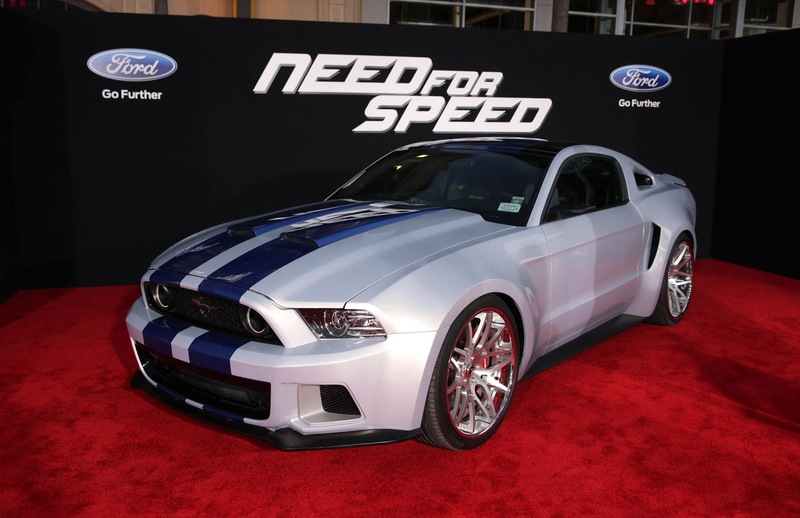 Sasaki Time: Need For Speed Premire Photos! 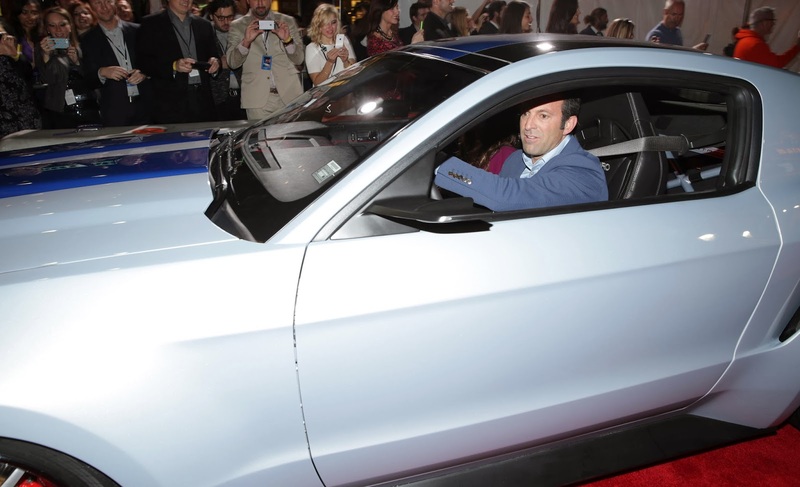 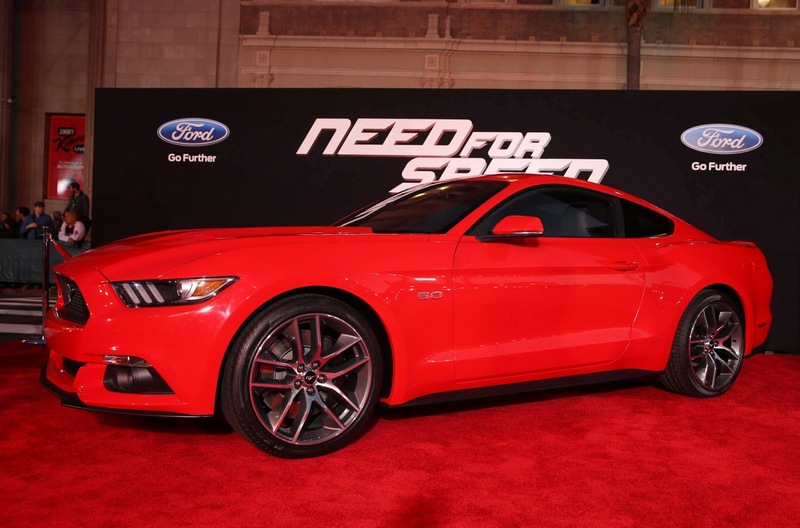 Ford Motor Company dressed the red carpet with two Mustangs, including the all-new 2015 Ford Mustang which makes its big-screen debut in the film. 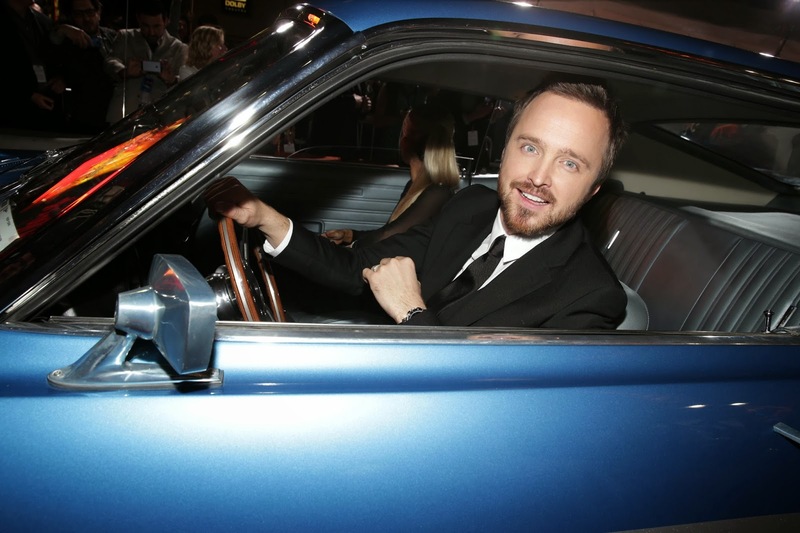 Also, Director Scott Waugh and stars Aaron Paul, Scott Mescudi, Rami Malek, and Ramon Rodriguez all arrived to the TCL Chinese Theatre in cars from the movie.